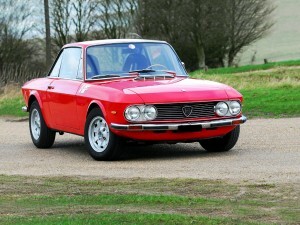 The Lancia Fulvia cars all use the Dunlop braking system popular on vehicles produced in the late 1950’s and 1960’s. In its day this technology was ground breaking but it now struggles to meet the demands of today’s roads and the raised expectation of today’s drivers. 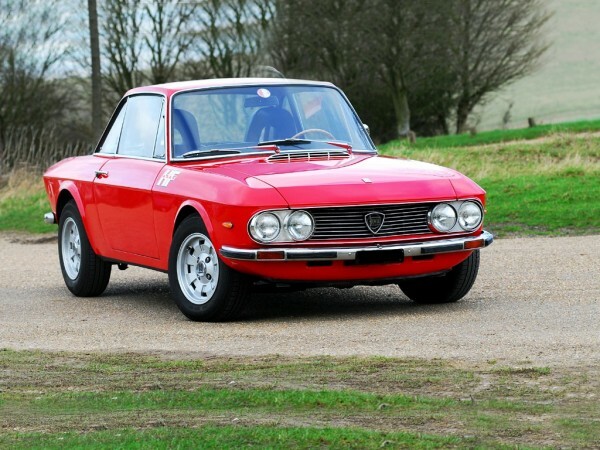 In response, Fosseway Performance has developed a number of Lancia Fulvia brake upgrade kits to allow you to enhance your Lancia Fulvia brakes and, like all our products, they can be installed without permanent modification to the car. The calipers are carefully sized to ensure they remain compatible with the existing brake master cylinder and servo assembly. All kits are supplied with braided stainless steel brake lines.